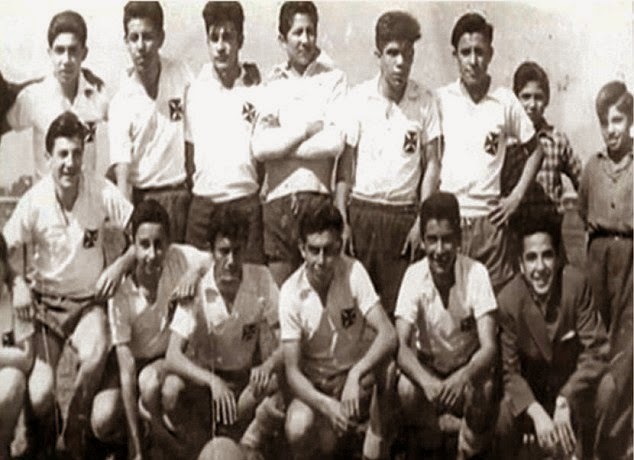 It was a national tragedy that stunned the world - and for more than 50 years the exact whereabouts of a plane that crashed in Chile carrying a group of football stars remained a mystery. 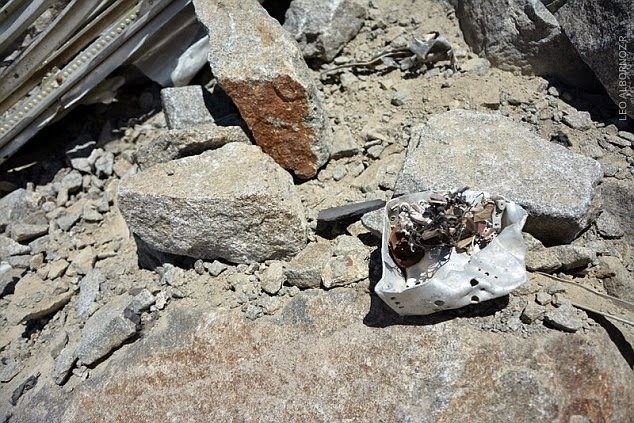 According to Mailonline, Now climbers in the Andes mountain range say they have found the wreckage of the LAN Chile Douglas DC-3 that went down April 3, 1961 with 24 people onboard. 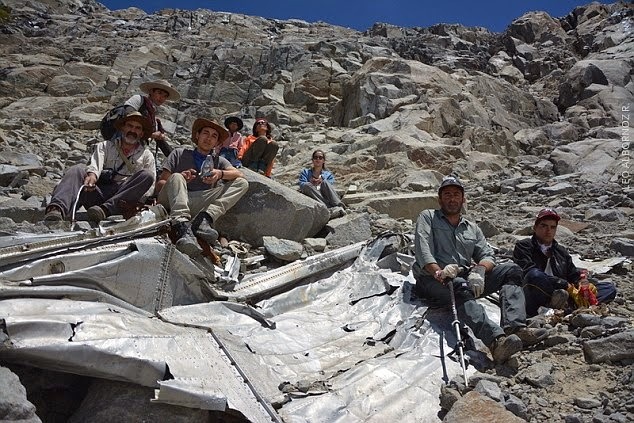 The doomed aircraft's twisted remains were discovered high up in Maule, about 190 miles south of capital city Santiago by a group of mountaineers. 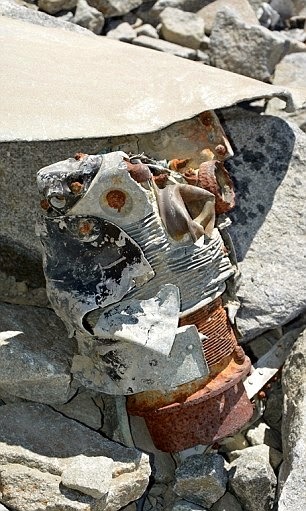 Human bones were also found scattered in the area amid parts of the broken plane. The disappearance of the Douglas DC-3 carrying members of the top-division Chilean team Green Cross was one of the great unsolved mysteries in the South American country. The club had played an away match in Osorno in the Copa de Chile and was returning to Santiago after a 1-1 draw. After the crash, It was reported that most of the first team players had elected to fly on the fateful plane because it was more direct, and the alternative flight was scheduled to make several stops on the way back to Santiago. Despite losing virtually the entire first team in the disaster the club fulfilled the second leg of the cup tie, which they lost 0-1 and were eliminated from the cup.